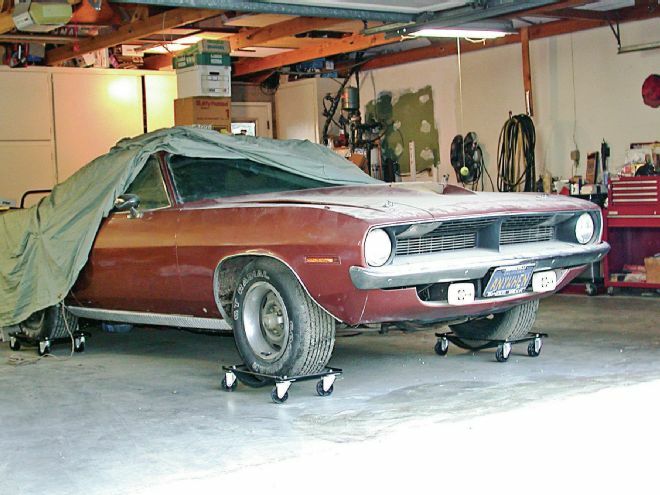 Ready to Winterize Your Classic? WHEN THE FROST IS ON THE PUMPKIN...IT'S TIME! 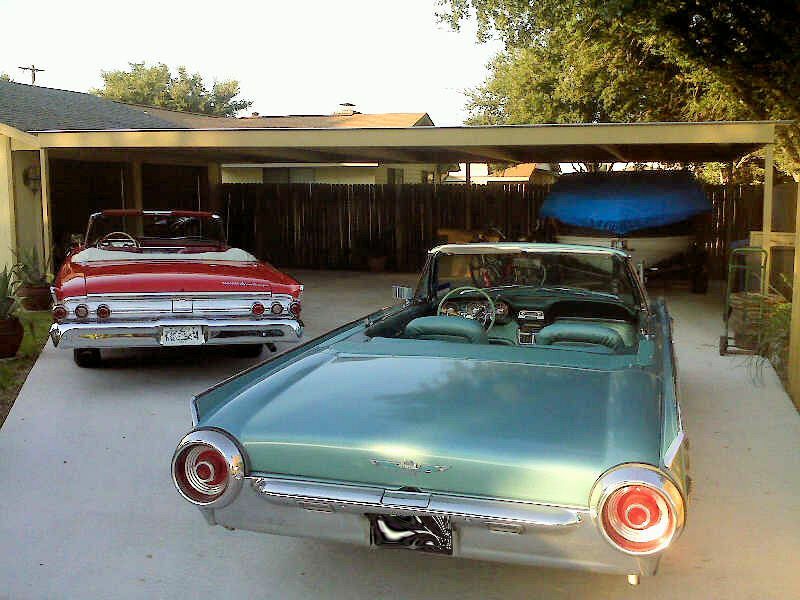 Depending on where you live, the first frost is the prime indicator Winter is on the way and your Classic needs to be prepped for storage. 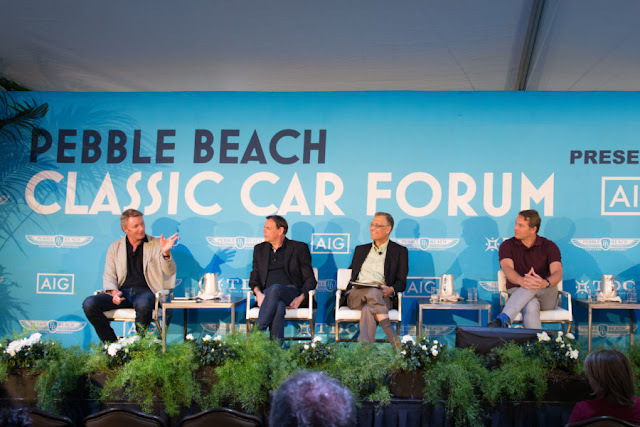 While many simply follow their own "time-honored" and traditional processes, we decided to research and report on advancements which could be extremely beneficial to efforts and your Classic. 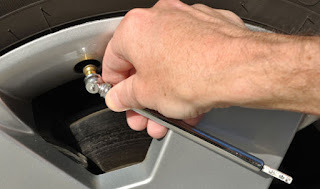 For the longest time, all of the experts said the first, most important and simplest step was to fill your gas tank to the "tippy-top" including the proper amount of fuel stabilizer. Seems that's no longer the best idea. Unfortunately, the latest details based on scientific data has shown this not a good idea. Research has shown this ONLY works with 100% gasoline. If you are like the majority of people in North America, you have NO choice except to buy ethanol blended gas. What the scientists found was even with the recommended amount of fuel stabilizer, phase separation will continue to occur. Albeit less than with no stabilizer additive, no matter what you do, the ethanol blended fuel will create a layer of water and ethanol at the bottom of your gas tank, which will not remix with fresh fuel at a later time. And the longer you've let fuel sit in your tank during the driving season, the worse conditions will be. The same thing will occur in your fuel lines, gas filter and carburetor. CAN YOU BUY ETHANOL FREE GASOLINE? - YES! Go to www.pure-gas.org to locate one of over 11,500 stations in North America. If there are none near to you and you are a handy sort of person, you can make your own. Regardless, use a gasoline additive developed to reduce phase separation and extend the amount of time unused fuel can be safely stored. Adding a "dry gas" additive has also been shown to be beneficial. Here's a video that you may find helpful. The second is to clean up under the hood, change the oil and filter and correct coolant condition and all fluid levels. The third is more time consuming, but equally important. Clean your Classic top to bottom, inside and out as if you were about to show it off or place it up for sale. The greater the effort, the better the protection. Next would be a fresh coat of wax, preferably 100% Carnauba or near 100% modern blend. Why Carnauba? First, it's all natural, nothing to harm paint or bright trim. Second it you follow the advice of many, to leave the application coating in place until Spring, we could find no declaration it would cause harm or to avoid doing this with Carnauba. Pay attention to the bright-work and chrome, as they are extremely susceptible to damage due to condensation. 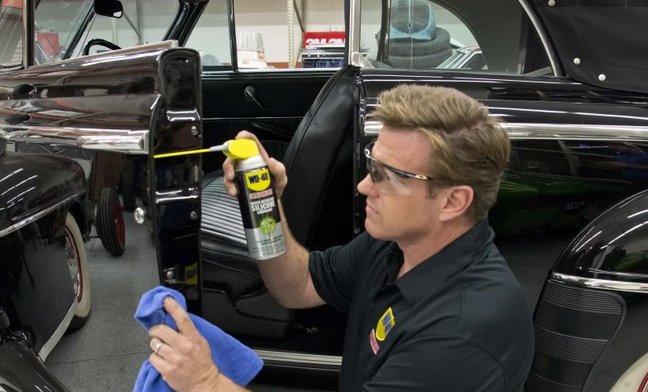 This would be a good time to spray some silicone on a clean shop rag and wipe down all of the weatherstripping and "bumpers", doors, hood and trunk. This step should include those on your convertible top, if so equipped. Speaking of convertibles, tops should not be stored in the collapsed position. Same with the windows, keep 'em closed. The last step in these preparations is to increase tire pressure by about 5lbs. We found numerous recommendations regarding the battery and engine fogging, but they can't be addressed until all of the above has been completed and your car is parked near it's final storage location. There are additional points we will add when we discuss these steps to follow. Speaking of storage location, we reviewed several recommendations to prep the storage area as well. 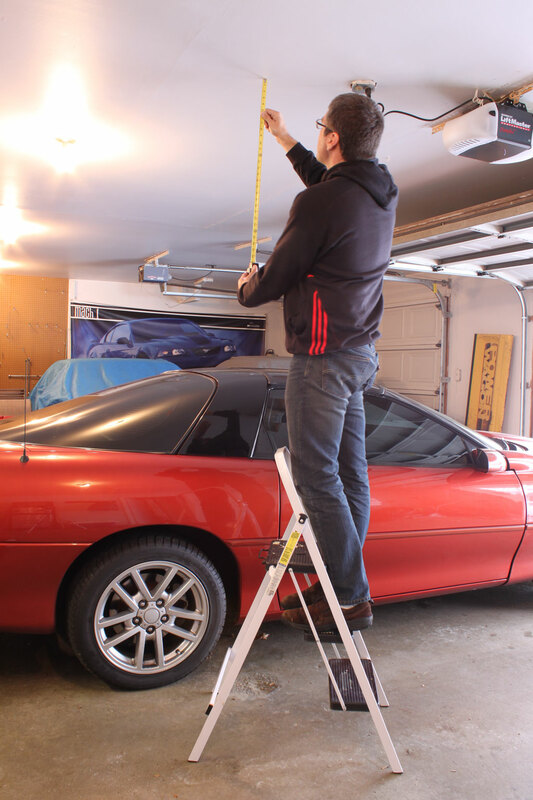 Most owners will store their Classic indoors, but as there are several types of "indoors", your preparation may differ. The same goes for cars stored "outside". Indoors could be in a climate controlled garage, one without heat and still others with a dirt floor. Likewise, outdoors is also a relative term, such as storing your car under a roof vs. none. It can include significant variations depending on your geographic location, such as Vermont vs. Phoenix. They all bring different levels of prep. 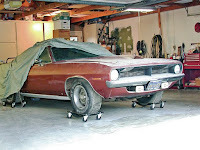 To simplify the remainder of this article, we will make the primary assumption your Classic will be stored within an enclosed building including a concrete floor and without climate control. But some of the following could easily be used for areas with a dirt floor. Your two most likely conditions to address will be condensation and rodents. That said we found a few recommendations for both. 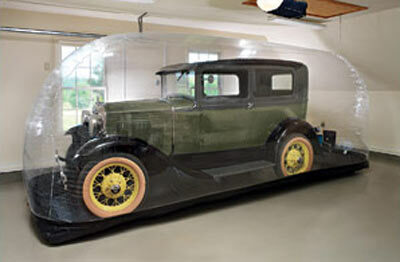 The first is to lay down a heavy vinyl drop cloth or tarp on the floor area where the car will weather the storage. 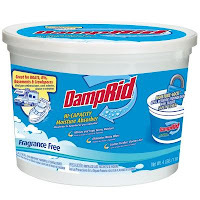 This will prevent condensation from seeping though the floor and accumulating on the car. We saw many photos where a secondary layer, consisting of one or more moving blankets to cover the plastic. This affords additional protection as the material will absorb condensation that occurs on the top side of the floor cover. Should you be fortunate to have a climate controlled storage area, these steps may not be necessary. So as you go through some of the above prep, look for openings in the body which could allow critters to enter the car and nest. 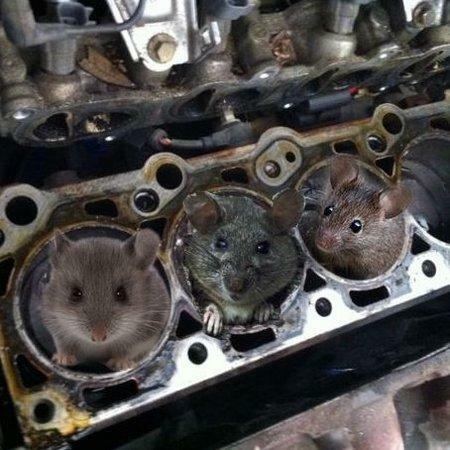 There are additional steps to preventing invasion by rodents, but these must be left until your Classic is parked and ready for the Winter. There are several places favored by rodents. In the snout of the air cleaner, between the inner and outer fenders, in the valley of the intake manifold, tailpipes, large drain openings in the bell housing, and any area they can enter and build a nest, including the engine itself. And rats are far worse than mice. 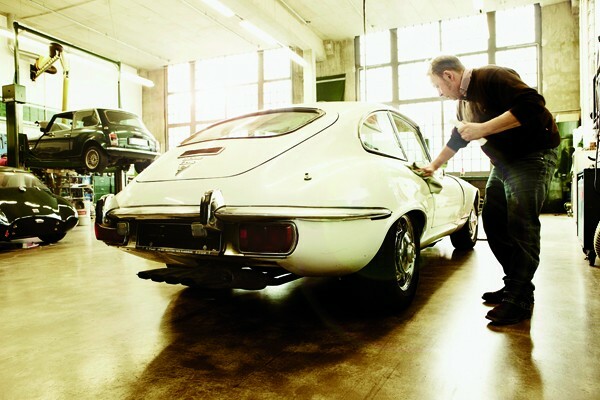 We make many of these points especially regarding a Classic undergoing a restoration. If incomplete with far more numerous entry areas, you might as well put up a Welcome sign. We even found an unusual story about an owner who simply believed the engine itself would not be a suitable nesting location. Unfortunately a mouse entered the exhaust manifold, found a cylinder with a valve open far enough to enter a cylinder where it built a nest. The condition was not discovered until the next Spring. Turning the engine over by hand, the motor "locked up". Disassembly was required and when they found the mouse's nest, they also found the cylinder was so badly damaged it required the classic $10,000 engine to be pulled and sent back to be rebuilt...again. 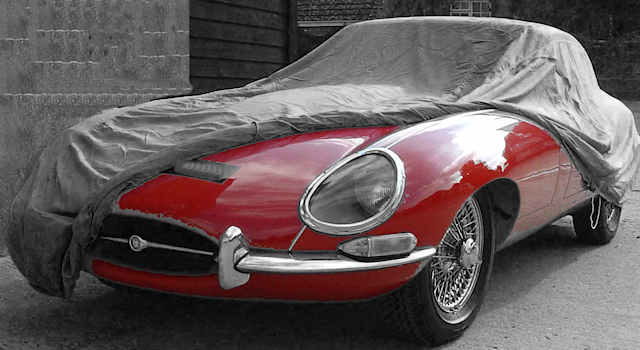 We would prefer if every owner could put their Classic in a "Car Capsule" as they eliminate almost all issues regarding condensation and rodents. It's the modern solution. But if that's not an option, start by placing baited rodent traps inside along the walls and near door openings. The second is using liberal quantities of mothballs, first around the doors and along the walls. Do mothballs work? The jury is out on a factual level, but it's a bit like using water to wash a plane. The FAA does not recommend washing planes with water, but as it does no harm it is not prohibited either. There are a few additional items you should consider as part of your prep work. Any know defects should be repaired prior to storage. 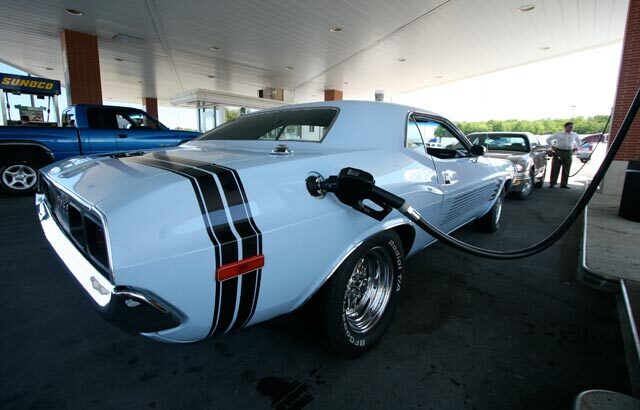 A pet peeve of ours is the fuel system. 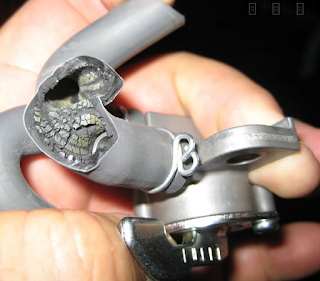 Ethanol eats your fuel system, especially , flexible hoses, fuel pumps and carburetor gaskets. The gas tank can also be effected by the phase separation of ethanol from gasoline and the water absorbing properties of the ethanol. Therefore we HIGHLY RECOMMEND that you inspect all of these components, replace any flexible lines not labeled as ethanol resistant, look for signs of fuel pump diaphragm failure (such as increased oil levels and/or the smell of gas in engine oil, drips/puddles on the floor or around the carburetors). The last things you would want to happen are 20 gallons of gasoline puddling on the floor or even worse, a fuel pump or carburetors spewing gasoline during the Spring start-up. We've seen that happen first-hand it it was freakin' scary. 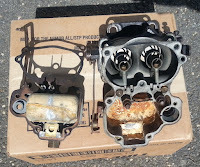 There is another hidden area often damaged by fuel, especially ethanol fuel, the carburetor itself. 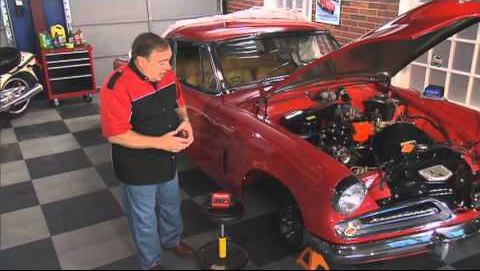 Considering a common Holley 4bbl carburetor costs about $500 or if your Classic is equipped with original carbs which were never designed to encounter ethanol fuel and cannot be replaced, listen up. 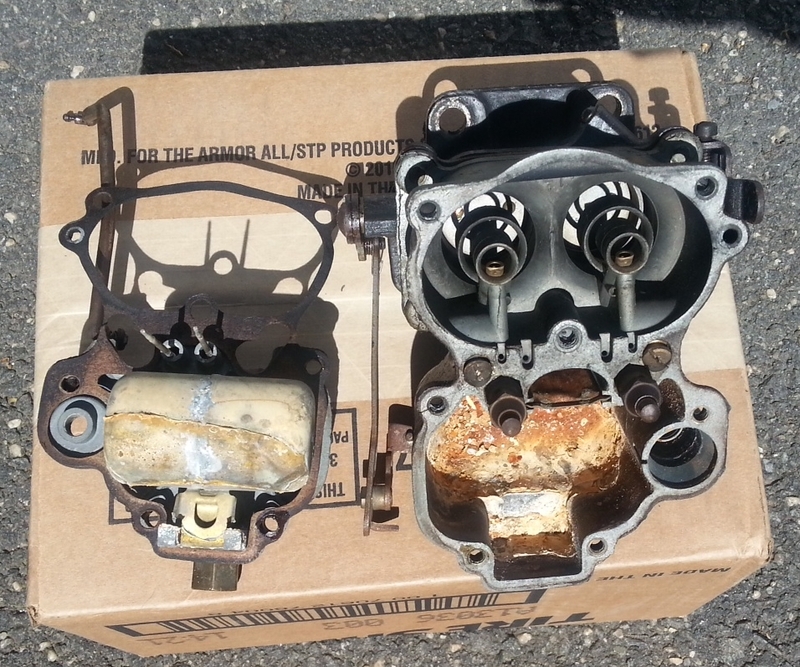 Allowing fuel to remain in the carburetor for months at a time can be extremely damaging. 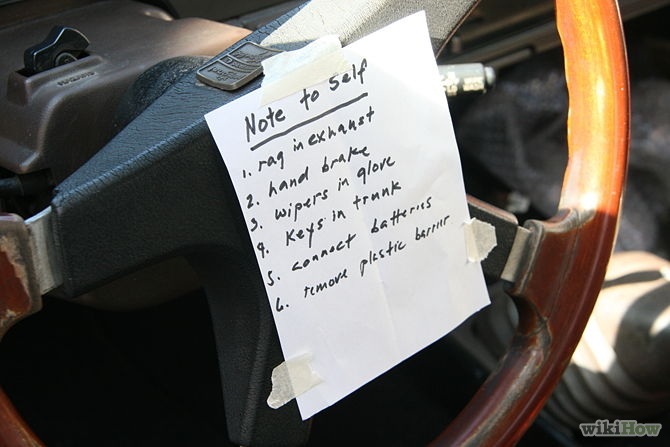 We think you should consider adding a fuel shut-off, then running the car until it stalls or manually draining the carburetor. OK, your Classic is all prepped, ready to be parked in the final storage location and all of the above has been completed. We found a large group of recommendations regarding engine fogging. PLEASE NOTE THIS WARNING: IF YOU ARE GOING TO RUN THE ENGINE FOR AN EXTENDED PERIOD OF TIME AND/OR FOG THE ENGINE, IT SHOULD NOT BE DONE WHILE PARKED OVER YOUR GROUND COVERS. MAKE THE FINAL PLACEMENT BY PUSHING THE CAR INTO LOCATION AFTER ADEQUATE COOLING HAS OCCURRED. 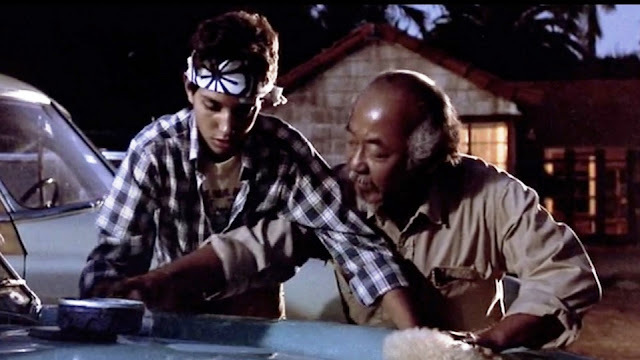 Fogging an engine is pretty simple. The product is available at every auto parts store. 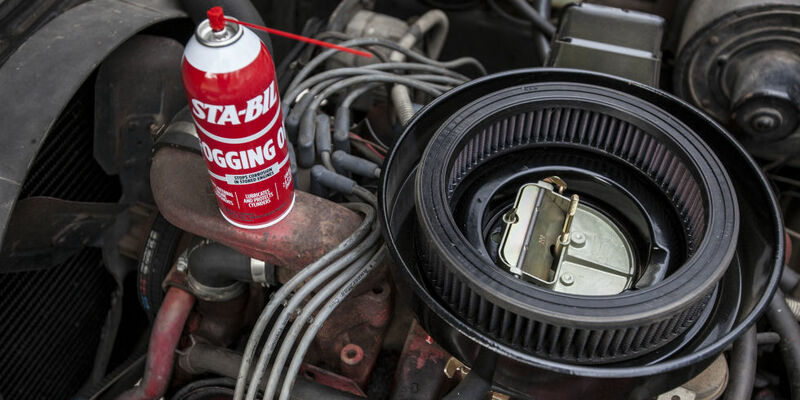 The steps consist of removing the air cleaner from a stopped and warmed up engine. Then after restarting and at a high idle, spray the fogging oil into the carburetor until smokey exhaust is coming out of the tailpipe. Frankly it's best done with an assistant who can kill the engine at the right time. The objective is to coat the inside combustion areas and exhaust system with the oil to prevent rust. Letting the engine run any longer than necessary will defeat the effort. Next is the battery. We've also posted articles about batteries and chargers covering disastrous results of things gone wrong. Minimally, you should disconnect the ground wire at the battery and connect a battery "tender" (vs charger) plugged into a surge protector. 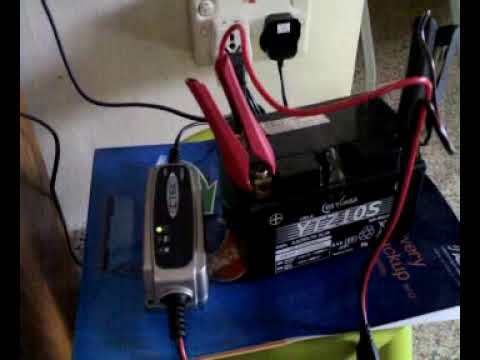 Consider removing the battery and placing on the workbench. A tender varies charging based on a measurement of voltage vs, a charger simply applying a constant current. The need for a surge protector is in the event the battery or tender goes into a "fail" condition, it will kill the electric power. before serious conditions can develop. If you followed the clean-up recommendations, your terminals and battery will be spotlessly clean, but have you checked the water level? If not do that now. Exposed tailpipes should be prepped by stuffing in some steel wool, a decent quantity of mothballs, followed by another pad of steel wool. Get the rough stuff, not the fluffy kind. This may seem unnecessary, but we also posted another article which discussed the results of an undiscovered tailpipe nest. 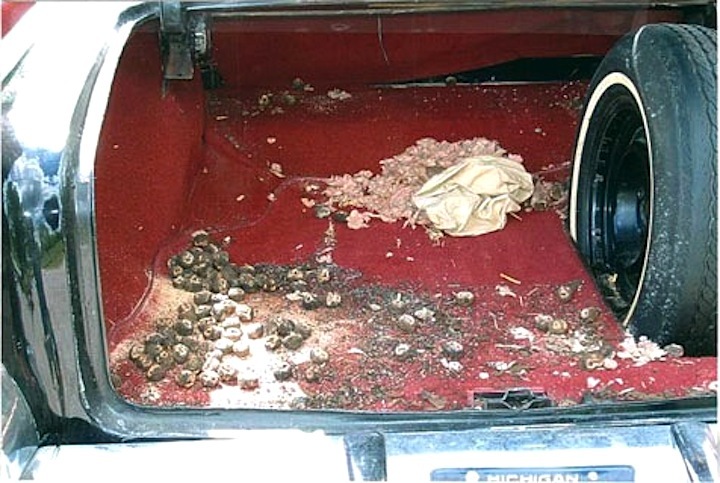 "While allowing the newly purchased Classic to warm up, the nesting materials caught fire, were spewed out of the tailpipe and instantly set the storage area ablaze. And yes both the storage area and car were completely destroyed. Oh, one more thing, when the car was placed in storage, the owner foolishly cancelled the insurance." Put some moth balls in a shop rag before stuffing the rag into the snout of the air cleaner. Don't allow mothballs to come in direct contact with painted surfaces or bare metal. If you are going to place a second, large quantity under the hood, put them in a tray, plastic container or minimally on a heavy cloth. Purchase one or more FRAGRANCE FREE desiccant containers to be placed within the interior and trunk. They are inexpensive and available at most DIY home centers. Many are refillable. Remember to keep the windows closed. They may be lowered just enough to release full pressure on the weatherstripping, but never farther than a 1/8" gap at any opening. There is no contest when it comes to deciding if you should cover your car during storage, just what kind. 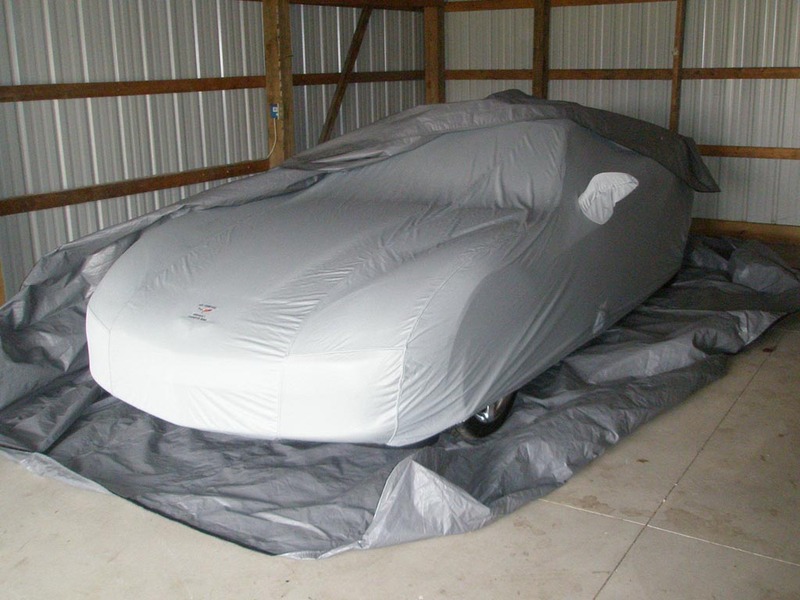 NEVER cover the car with a non-breathable plastic cover as it will trap moisture. If you need to address concerns of overhead leaks or outdoor storage, get a cover designed to be used outdoors. Some people will choose a custom designed cover while others are fine with a universal model. These come in a variety of sizes and are readily available for as little as $25 for indoor versions. 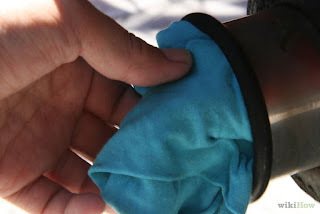 Some people will add an additional layer of protection, typically a "moving blanket-style" pad between the car and the cover, but you need to remember they can absorb and retain damaging moisture. 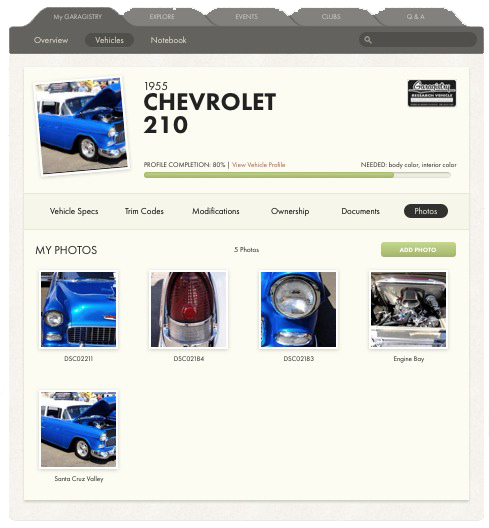 If your Classic shares a place in the garage with your everyday car, you should compensate for this. Placing a soaking wet "driver" alongside your "protected treasure" will introduce a significant amount of damaging moisture. The same thing can happen during days of rapid temperature changes. If your Classic and the floor are 40° and the air temps suddenly drop or rise, condensation can occur every time you open the garage door. The easiest way to compensate for these conditions is using one or more fans to circulate the air for a while. 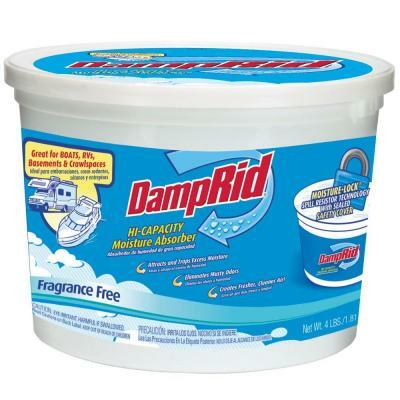 If the average temperature in the storage area is a constant 50° or higher, you could also use a dehumidifier. After final positioning, place an appropriate size or quantity of drip pans under the car. If you've set the parking brake, chock at least two wheels and release the brake. Consider writing a note to yourself regarding all of the steps needing to be reversed before starting the car come springtime, then place it on the driver's seat or steering wheel. Before you close the door, buy and install a heat detector. Smoke alarms don't work well in unheated garages. Even better, if you have a hard wired smoke alarm system, extend the coverage with a garage heat detector unit. In the above referenced story, not having a heat detector in the garage allowed fire to spread to an uncontrollable condition, engulfing several cars, the garage, the house and all of its contents. The residents only had seconds to escape. Don't be foolish for $50. Last but not least, schedule regular "condition checks", preferably once a week. 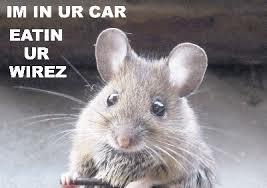 Look for unexpected leaks, check the battery, the battery tender and your rodent defense system. Be sure conditions introducing condensation have not overtaken your efforts. Lift the cover, check under the hood, the trunk and take a good whiff of the interior. If you find any issues, address them immediately. Now that you've taken all of these steps to protect the value of your Classic, why not take a few additional steps to protect the value even further. 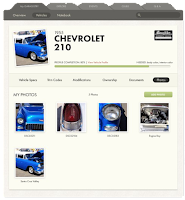 Get started on recording all of the details history, records and photos within a private and secure Garagistry account. We are currently providing fully complimentary subscriptions, but if you wait the limited number of remaining complimentary accounts may all be gone.